Manufacture and Sales of various manufacturing systems, industrial robots and logistics equipment. We are consultants and actual manufacturer of automation system using Hirata Standard Components and Hirata Robots includes robots, Conveyors, High-Speed Lifter, Mono-porter, PCB Manufacturing Equipment, ASRS, AGV, Cleanroom Robot and Equipment etc. Our approach to automation system is in the building of cost effective system, base on proven technology and experience. Our policy is to identify the specific needs of each customer and propose solutions to help them achieve their overall objective. As a World Enterprise, we develop our original concept and product to meet the forever changing needs in the field of Factory Automation. 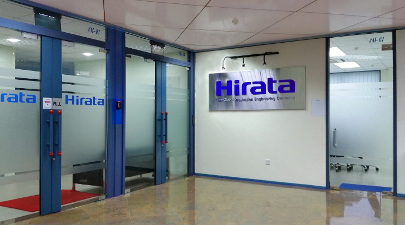 Hirata Singapore is fully owned subsidiary, Hirata FA Engineering (M) Sdn Bhd, was setup in 2013 to expand the Group’s manufacturing capacity and to cater for future expansions. 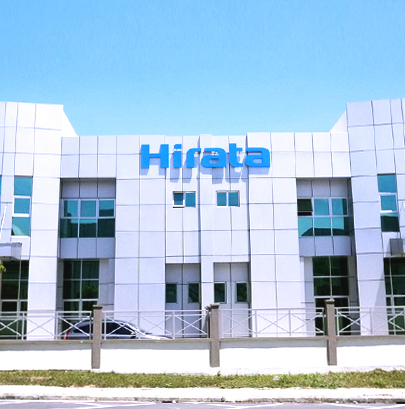 Hirata’s Malaysia factory with a built in area 25,825 square feet, offering in-house facilities for equipment manufacture and all aspects of project management. Hirata FA Engineering (M) Sdn Bhd has full quality control from fabrication till project buyoff. We aim to serve our customers in a manner which exceeds their expectation. We carry out project site installation and test run until commissioning, as well as after-market service. 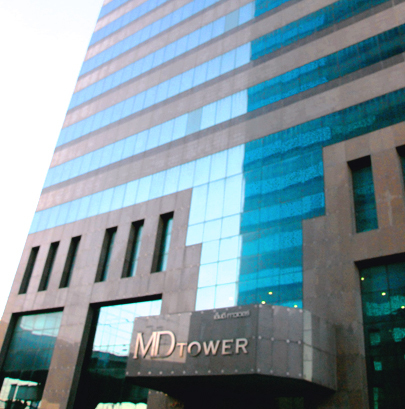 We strive contributing significantly to future growth to manufacture more complex and higher value projects. 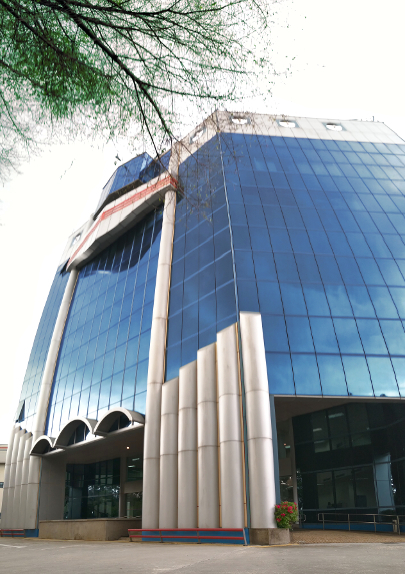 Hirata Engineering (Thailand) Co., Ltd established since Year 2004 in Bangkok, capital of Thailand. As a subsidiary of Hirata Singapore, we continuing to explore and expand our market share in Automation field of Thailand. As Thailand is an active country of manufacturer, we serve our customers from different industries, which is including Home Electronics and Electrical Appliance, Automotive, Semiconductor, Food and Beverage and other related to production field. As a system integrator, we always provide our customer a performance, quality, safety machines and cost saving. We always feel proud and honor with our customer success. We believe our unique production and manufacturing capabilities offer benefit beyond our customer’s expectations.